ORDER THIS ALBUM FROM BANDCAMP! Artist : Vikkei style : Techno, Acid Number of track : 4 Format : Digital Label : .. 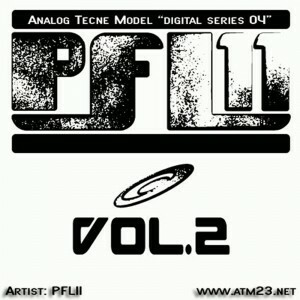 Artist : Analog Frequency style : Electro, Techno Number of track : 5 Format : Digital .. Artist : Silent Bus style : Electronic, Breaks Number of track : 6 Format : Digital ..